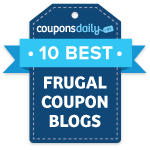 There’s a new super high value Kleenex coupon available to print! Just click here to print a $0.75 on any one Kleenex product (excludes pocket packs) coupon. Go page to page until you see the coupon (it was on page 6 for me). Use zip code 30339 if you don’t see the coupon. 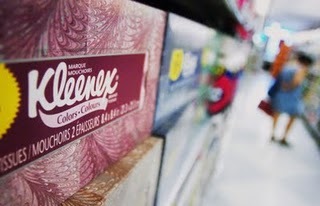 Kleenex often goes on sale for $1, so just $0.25 after the coupon!